As 2014 comes to a close, I realize how fast the year went by! 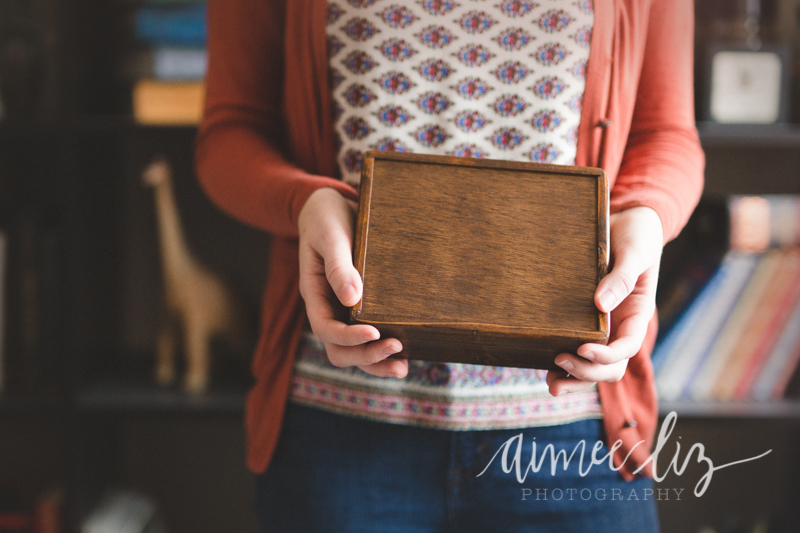 2014 was the best year so far for Aimee Liz Photography, and I’m looking forward to 2015 being even better. 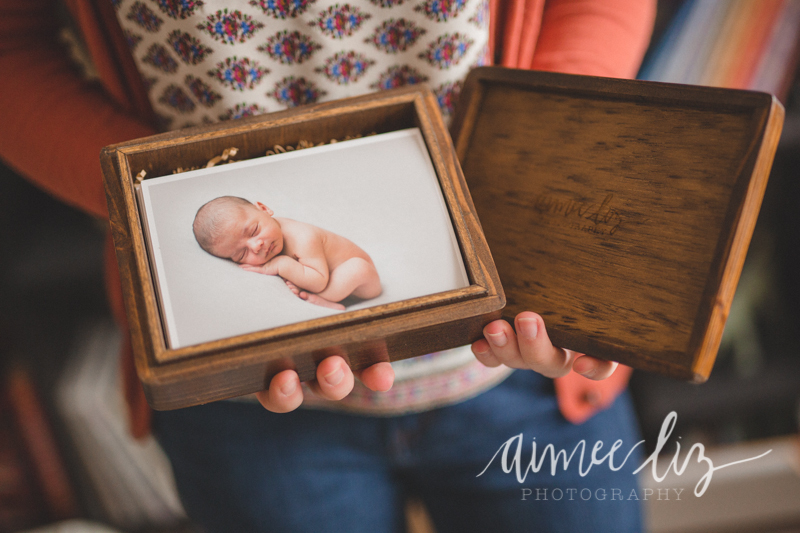 With the new year will come some changes to my pricing structure, as well as a brand new product offering– print boxes! 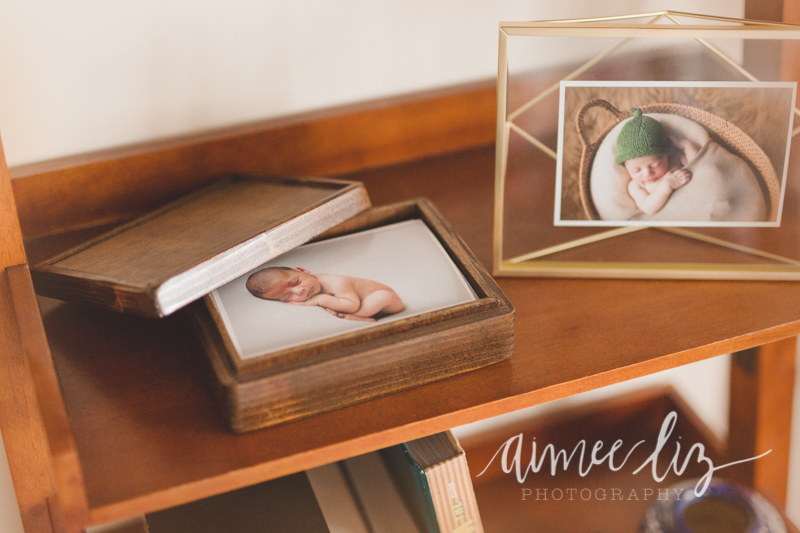 I am really excited about these as I feel like they really represent my brand and will give clients a great opportunity to have printed versions of all of their photos. 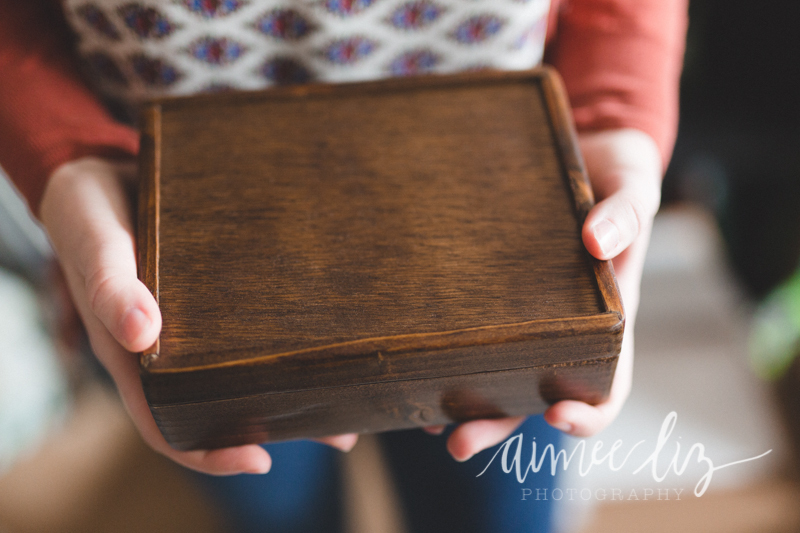 The print box is a handmade wooden box that comes complete with a 4″x6″ print of every photo from your session’s gallery. It has a detachable lid with my logo engraved on the inside. 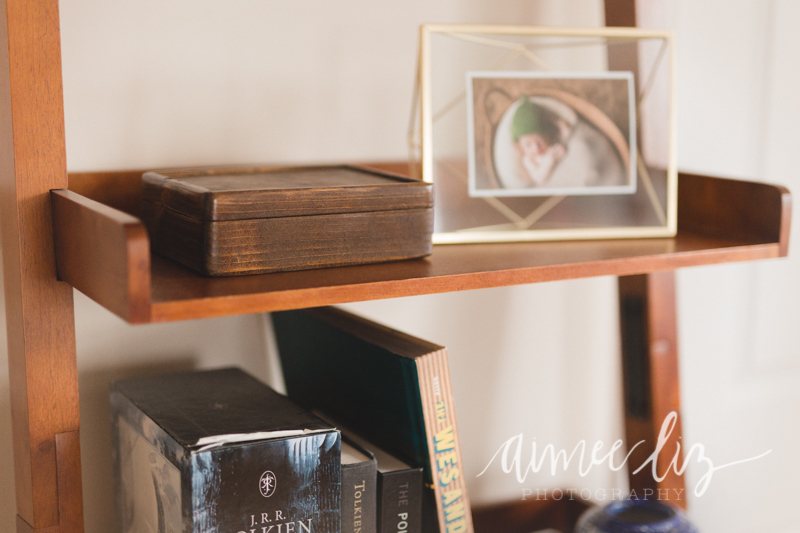 In essence it is an unbound album, somewhere to look through all your photos. 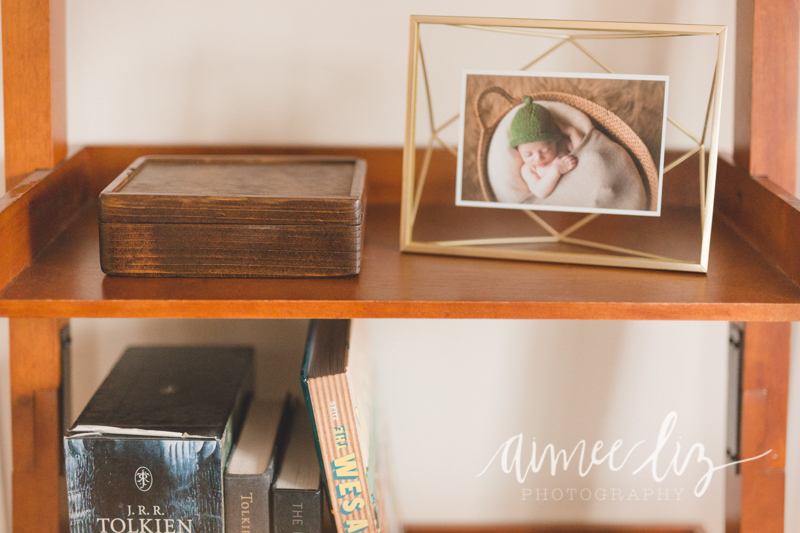 They also work great for display– set up a frame next to the box and switch the print that’s displayed each week (thank you for that idea Peter & Caitlin)! 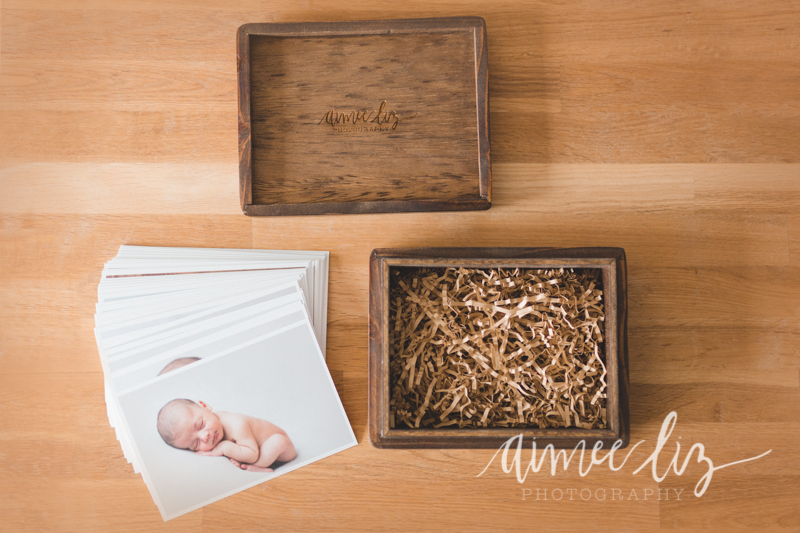 These boxes will be available to purchase from your session starting in 2015.